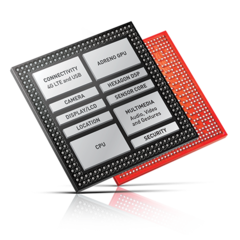 The next-gen chip overheats and also slows down due to its problematic RAM controller. This could leave various devices without their primary processor choice, for example the Galaxy S6. Both Samsung and LG are very anxious to get the Qualcomm Snapdragon 810 chips that should power their next-gen Android flagships, namely the Samsung Galaxy S6 and LG G4. Unfortunately, it looks like these chips may not be supplied in a timely manner by their manufacturer due to two major issues. Less than two days ago, an industry insider who spoke to Business Korea revealed the following: "Qualcomm is faced with hard-to-solve problems. 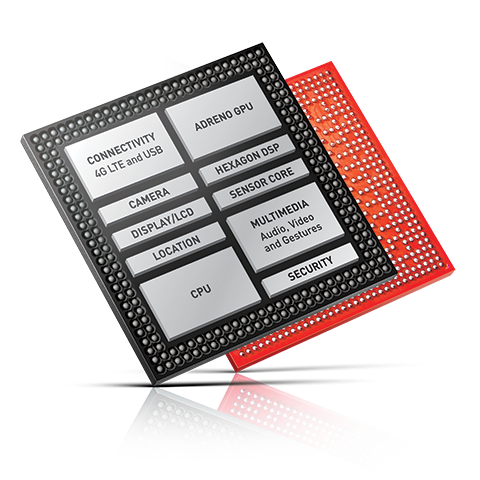 The Snapdragon 810 overheats when it reaches a specific voltage. It also slows down owing to problems with the RAM controller connected to the AP. In addition, there is an error in the driver of the Adreno 430 GPU." These being said, it is possible to see smartphones and phablets like the Galaxy S6, Xperia Z4, or LG G4 showing up sooner than anticipated after all. While LG's AP NUCLUN is not a very fast processor and Sony has no chip for its mobile flagship, Samsung is working hard to complete its own mobile GPU. Once that happens, the road to a whole new SoC should be easy enough. Remains to see if everything works as planned and Samsung launches a new flagship with an in-house made processor or not. We will keep an eye on this topic and get back to it as soon as new information comes out.